Teijin Pharma’s Board of Directors has elected a new President, Ichiro Watanabe, currently a corporate officer of the Teijin Group. Watanabe will assume his new role on April 1. 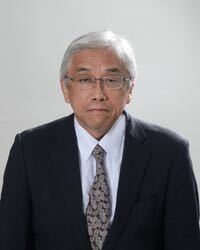 Akihisa Nabeshima, the current president of the company, will assume the post of President, Healthcare Business of Teijin Group, on the same day. The pharma company is part of a wider healthcare business within the Teijin Group. The technology-driven group offers solutions in the areas of environmental value; safety, security and disaster mitigation; demographic change and increased health consciousness. Its main fields of operation are high-performance fibres.